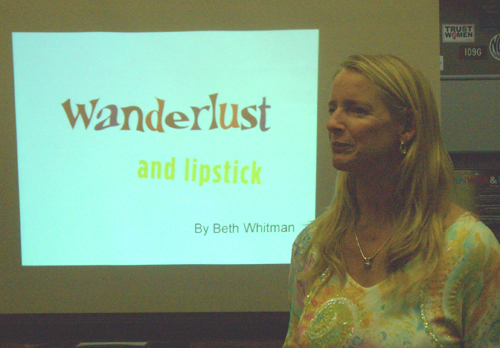 Savvy Traveler at 10 a.m.
Beth at speaking event at Backwoods Luggage in Texas. Talk about Hiring practices for bloggers at 1:45 p.m.
Talk about Myanmar at 7 p.m.
Talk about Papua New Guinea at 7 p.m.
Talk about Women’s Travel Safety Tips from 6 to 7 p.m.
Talk about Myanmar at 1 p.m.
Talk about Women’s Travel Safety Tips from 7 to 8 p.m.
Talk about Papua New Guinea at 1 p.m.
Travel Safety Tips for Women at 7 p.m.
Diva Night at REI from 6:00 – 8:30 p.m.
Talk on Papua New Guinea at 7 p.m.
Solo Travel Tips for Women at 7 p.m. Sponsored by PacSafe -Â First 40 in the door receive FREE copies of The Essential Guide for Women Traveling Solo! Talk on Safety & Travel at 10 a.m.
Talk on Safety & Travel at 4:00 p.m.
Talk on Safety & Travel at 6 p.m.
April 24, 2010 Boise, ID – Idaho Camera Inc.
Talk on Safety Tips for Travelers at 11 a.m.
Talk in Bhutan 10 a.m.
Talk on India 1 p.m.
Wandering the World: Essential Tips for Travelers 6:30 – 8:30 p.m.
Beth will be speaking about her upcoming tours to Bhutan at 10 a.m. and India at 1 p.m.
Beth will be speaking about solo travel for women at 7 p.m. 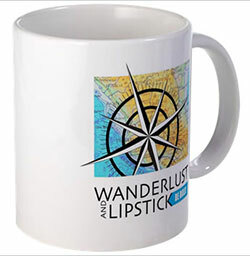 Speaking on women’s travel, Beth will be providing tips, information and inspiration during the evening event. 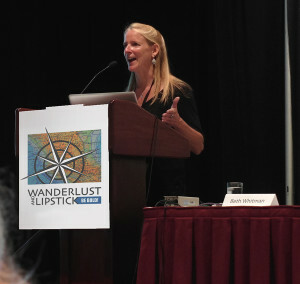 Speaking on a panel about adventure and off-the-beaten path travel at 11 a.m.
Beth will be speaking on women’s travel. 4:15-5pm. 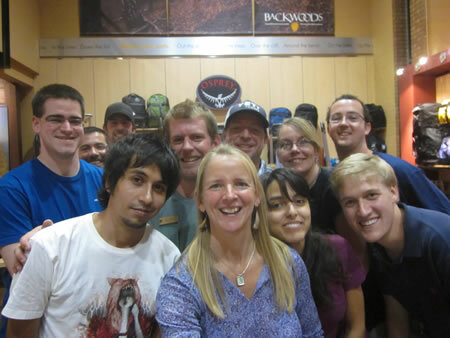 As part of Women’s Week at the REI store in Issaquah, Beth will be speaking on travel for women.